Are you frustrated with cleaning your dog after every walk? Does your dog love jumping in puddles, waddling in creeks, trips to the beach or are you heading to the snow? Does your dog lie on the pavement grime at your favourite dog café? Extremely popular in the UK and Canada, dog trousers are basically an article of clothing your dog wears that acts as a barrier to protect their legs and underbelly. Their unique design means they cleverly cover only what needs covering whilst allowing airflow and the freedom to toilet. 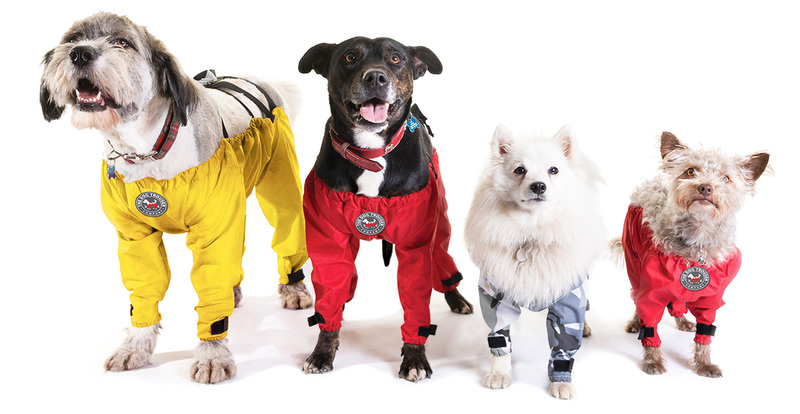 Dog trousers are very comfortable, allowing maximum movement, so that your pet can sit, run, play and jump! They mean more fun playing outside and less time in the bath so they're the perfect accessory for every busy dog owner! Made in the UK from material that is light-weight, waterproof and rip-resistant, the trousers are machine washable and very quick to dry. NB: Winner can choose from 3 colours (Red, Yellow, Camouflage) and 6 sizes (*XXS to XL). 1. This Competition will close on Friday 27th July, 2018 (3pm). Winners will be announced on our Competitions page on Sunday 29th July (pm). 2. 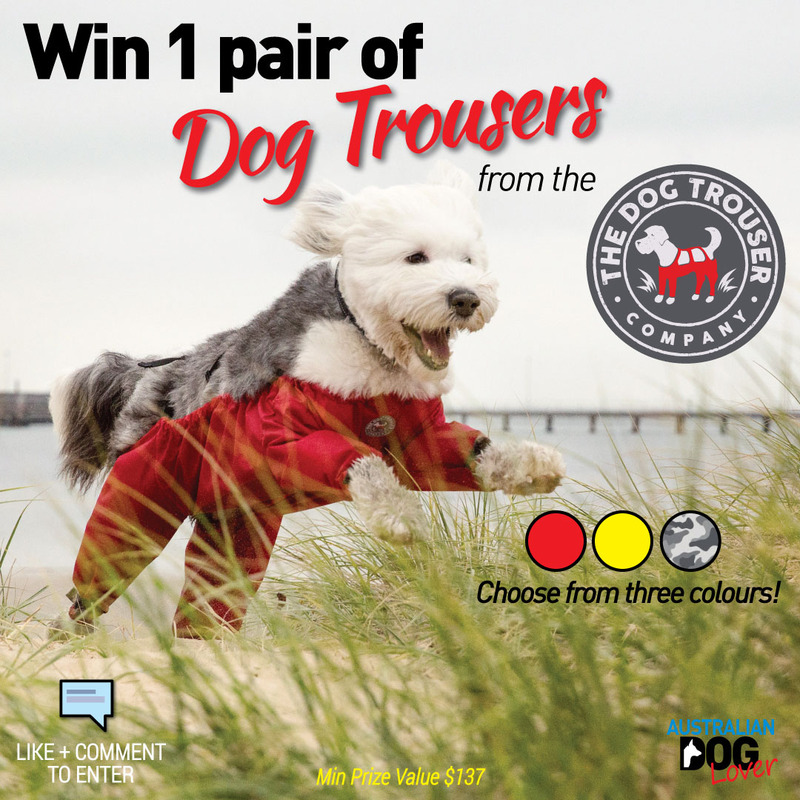 To enter, like & share this post and tell us "why does your dog need a pair of these dog trousers AND your favourite colour?"